Obscene Salaries of Elected Politicians-Fiction! - Truth or Fiction? Obscene Salaries of Elected Politicians-Fiction! This is a forwarded email that lists the salaries of elected officials. This eRumor was written when Nancy Pelosi was Speaker of the House and the numbers are so out of date that we have classified this as fiction! 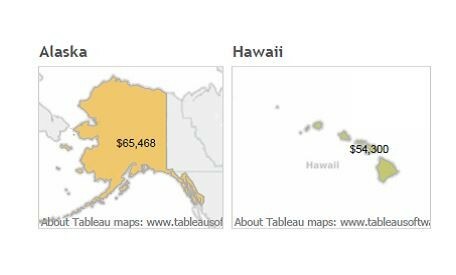 The salaries below were found on the websites About.com US Government Info and General Services Administration. 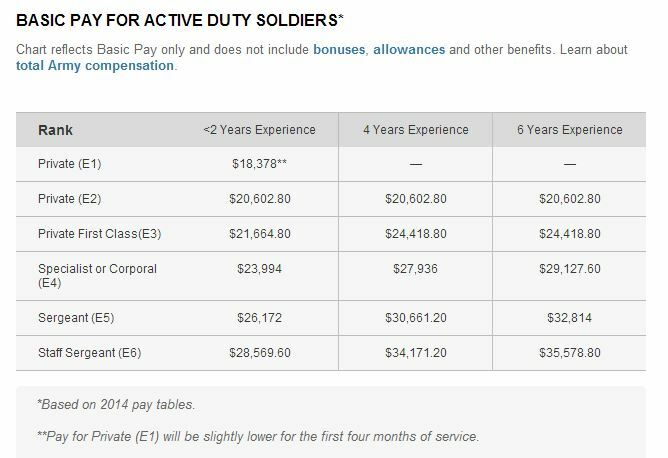 According to the Military4Life.Com website Active Duty members of the military can collect additional deployment combat zone military pay entitlements. They depend on a number of factors such as Basic Allowance for Subsistence, Per Diem and Hostile Fire Pay /Imminent Danger Pay. The report said that on top of these entitlements that all income for both enlisted personnel and warrant officers is tax exempt while they are in the Combat Zone Area. According to a December 13, 2013 article by the Washington Post the salaries of teachers range from $39,580 to $75,279. 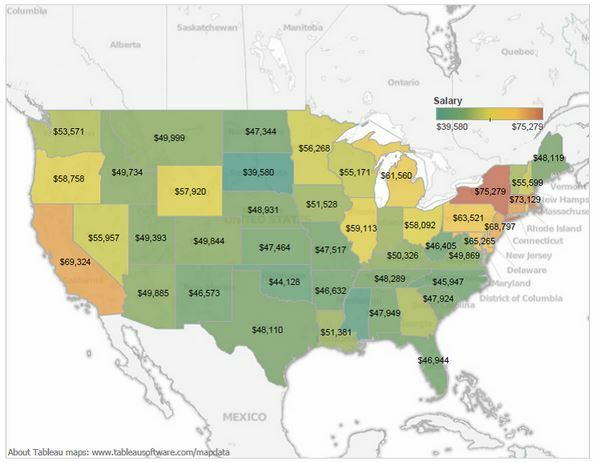 The article said the the U.S. average for teachers salaries is $56,383. Nancy Pelosi will retire as a Congress Person at $174,000 Dollars a year for LIFE. She has retired as SPEAKER at $223,500 a year. PLUS she will receive an additional $193,400 a year as Minority Leader. She is just one of the hundreds of Senators and Congress that float in and out every year! If you agree ….. pass it on, I just did.